Unfortunately we've now been watching covers of "Listen" on Britain's Got Talent for the past hour. 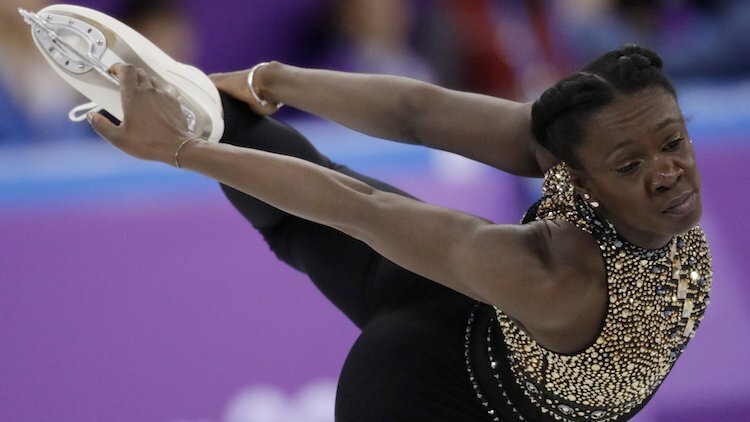 French Olympian figure skater Maé-Bérénice Méité has done what we've all been waiting for someone to do since I Am... Sasha Fierce first graced our CD players: a routine to the tunes of Halo and Who Run the World (Girls). "I wanted to do something that was very me, something fun, something I would enjoy!" she told Cosmopolitan after her performance.